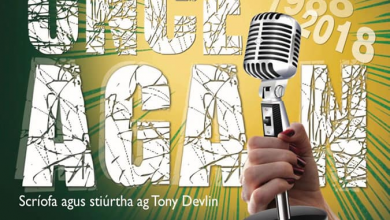 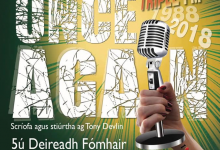 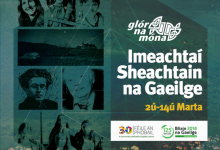 Tá clú agus cáil ar an teanga agus na cluichí Gaelacha i gCo. 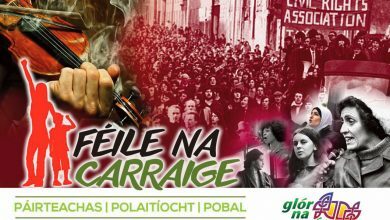 Aontroma, go háirithe i mBéal Feirste, mar sin is ceantar ar leith í Béal Feirste do Champa Chormaic. 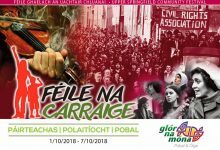 Beidh Campa Chormaic Aontroma ag pilleadh ar Choláiste Feirste do Shamhradh 2018, i ndiaidh do na haiseanna úrscothacha spóirt a bheith críochnaithe ar na mallaibh. 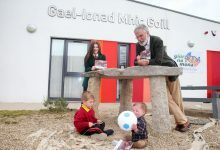 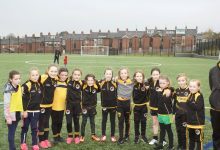 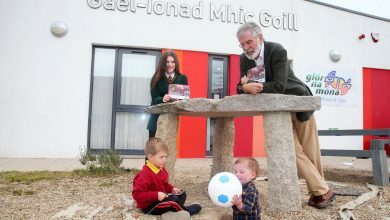 Tá muid ag dúil go mór le dul ar ais go dtí an Cheathrú Ghaeltachta, ach muid thar a bheith buíoch as tacaíocht Bhunscoil an tSléibhe Dhuibh agus Ghaelscoil na Móna le blianta beaga anuas. 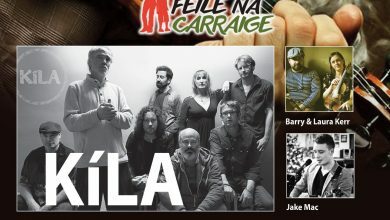 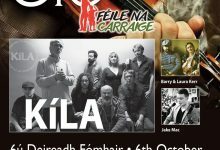 Tá Campa Chormaic Aontroma dírithe ar pháistí idir 8 agus 16 bliana d’aois, idir bhuachaillí agus Cailíní. 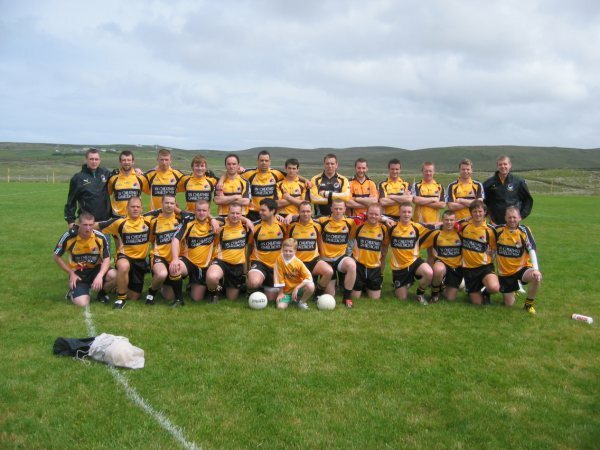 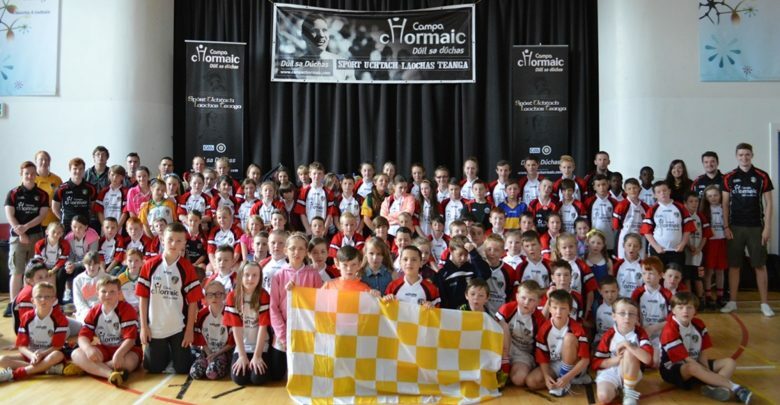 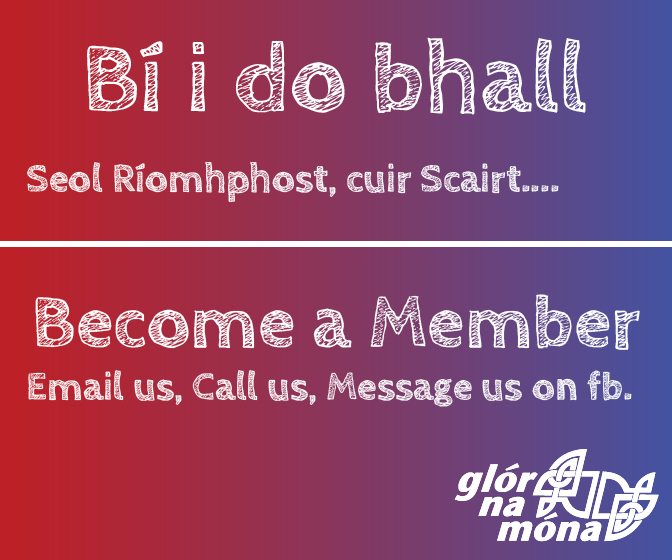 Tá muid ag dúil go mór le bhur gcuideachta i rith an champa i mbliana!